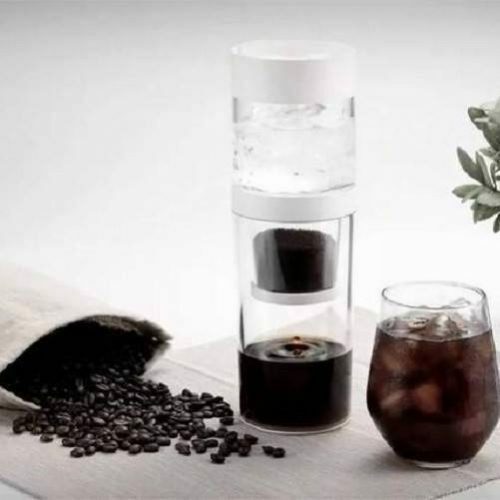 Are you someone who needs your daily dose of caffeine every morning yet has no time to enjoy a rich aromatic cup of coffee because you are always running late to work? The new Gosh Dripo is here to help. 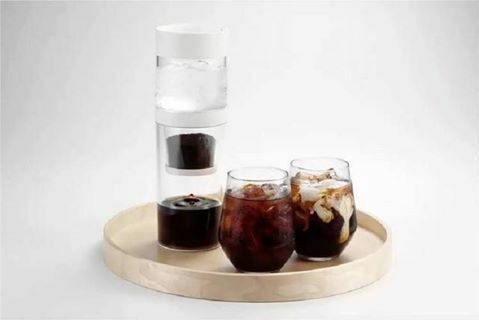 Dripo is an ice drip coffee maker shaped like a tumbler both portable and lightweight so you can enjoy your favorite cold brew anytime, anywhere. 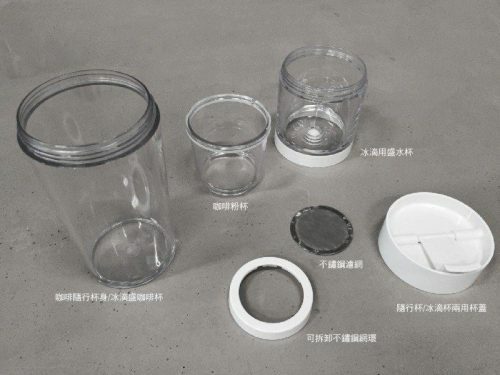 It’s perfect for use at home or on the go with its simplistic design and incredible ease of use.